Please continue to lift up Dan C in your prayers. Dan was admitted to the hospital again last night. Doctor’s are hopeful this will be a short stay and are keeping him mostly for observation. We pray that God would continue to strengthen Dan as he recovers from his most recent health challenges. Pray for Stephen H who is recovering from a stroke he suffered. Pray for God’s provision in this time as he is unable to work and drive. Today is All Saints’ Day. We give God thanks for the generations of faithful believers who have come before us. 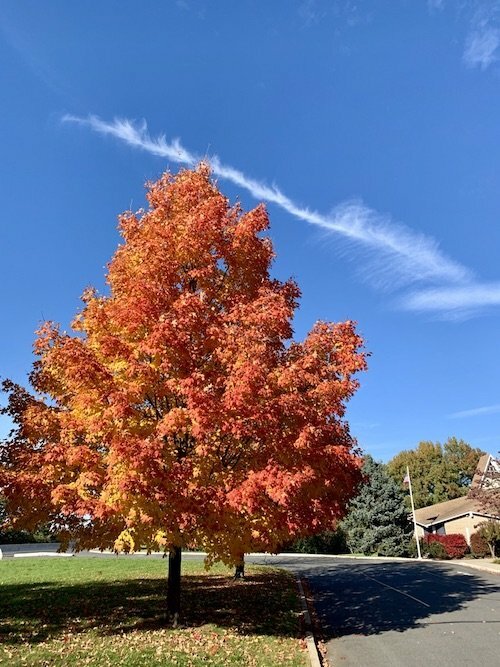 We give God thanks that they passed the faith down to us. We also pray that we would remain faithful to pass the faith down to the generations that come after us. 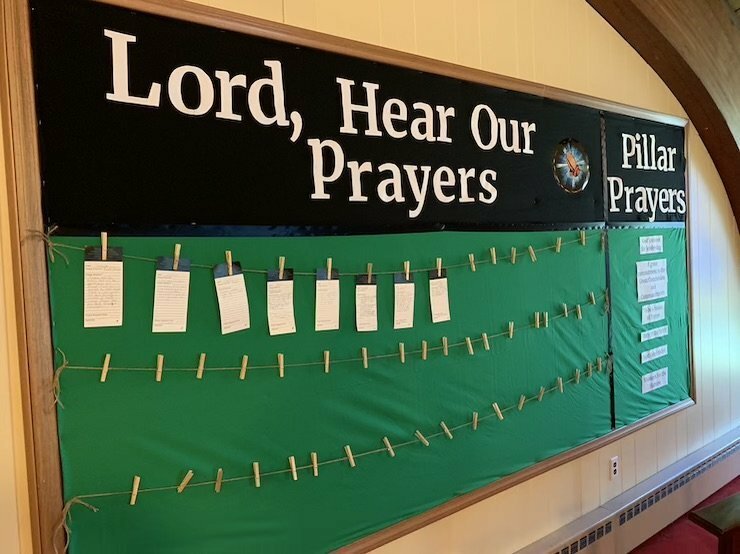 Last weekend we introduced a new prayer board in the Good Shepherd sanctuary. This is another opportunity to submit your prayer requests. Just use one of the prayer cards in the pew and clip it to the board. Click on the button below to see this week’s prayer requests.